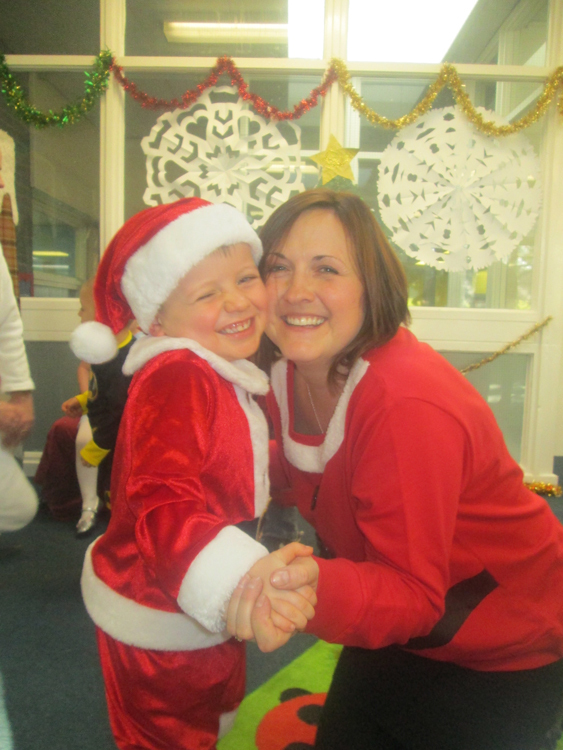 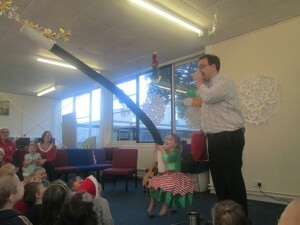 This year’s Christmas Party was held on Thursday 17th December. 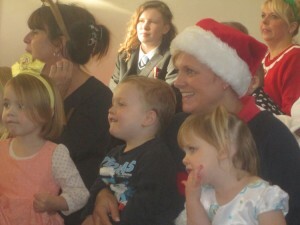 We all had a fantastic time and Santa brought each child a lovely book as a present. Many children came in fancy dress and were treated to our favourite Magician who had all the children laughing their Christmas hats off. 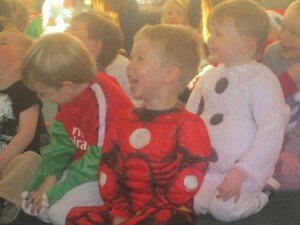 There is was no charge for the party but parents contributed by bringing along a plate of food.